Only episode three is still missing, and it has been reconstructed with audio tracks and photographs for this collection. This allows fans to experience the first storyline with UNIT, thanks to a rare discovery in missing episodes in Nigeria, of all places. Suddenly in 2013, this 5-episode storyline went from being nearly entirely incomplete to only missing one of the segments. 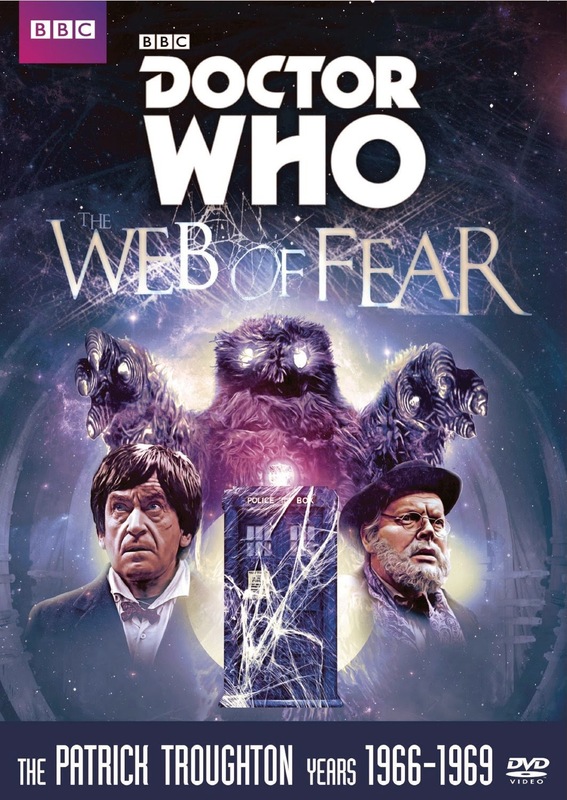 Taking place in the London Underground, complete with Yeti creatures and impressive sets, “Web of Fear” is a long-lost treasure that any “Doctor Who” fan should have in their collection.